Guest article for personal finance guru J. Money on the Budgets Are $exy blog. Speaking on the Side book review from 7 Degrees Communications. Want to Get Gigs While You Sleep? 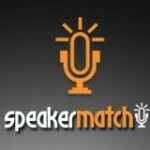 Free one-hour teleseminar courtesy of SpeakerMatch online speaker community. 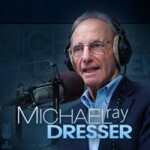 Jeff interviewed on The Michael Dresser Show. Listen to the audio interview as Jeff discusses his book and how he got started as a part-time speaker. Susan Levin’s Speakers’ Community shares Speaking on the Side. 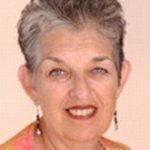 Read her e-newsletter and get great tips for monetizing your speaking talent. Bring Jeff to your organization! You can get a bulk discount on books for your group, association, or business, along with a fun and inspiring presentation from the author. Ask us how. Speaking on the Side is now available on Amazon! If you like it, please leave a positive comment. For a 10% discount, purchase the book at our online store and use code C9T64DUK.